Members of the GMB will walk out for 12 hours from 6am on November 30 after rejecting an offer the union said was worth an extra £4.30 a week. Chris Jukes, GMB senior organiser, said: “Sellafield has offered the firefighters an extra £4.30 net a week in return for providing back up support to the police and the military in the event of a terrorist attack or other catastrophic incident. “This dispute has always been about the pay and grade of the firefighter’s role and GMB members feel insulted by being offered so little for such vital and potentially dangerous work. 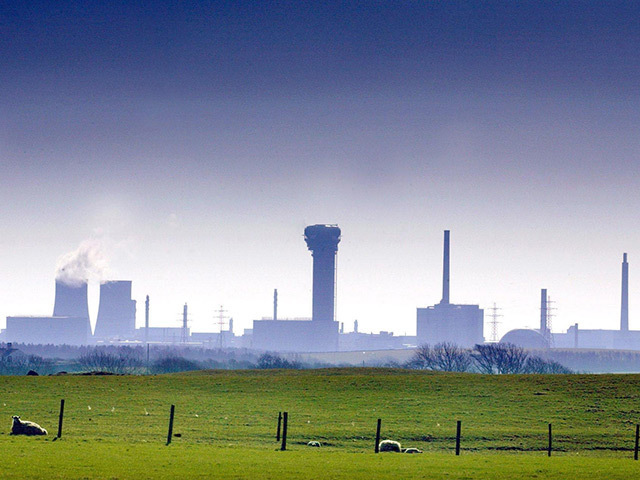 Thousands of GMB members at Sellafield and staff employed at the site by contractor Mitie will strike on the same day in separate rows over pay.